Yesssss! The Tigers beat the Indians 4-1 on Friday night. Max Scherzer had a solid outing. Scherzer pitched 7 innings, allowed 5 hits, 1 run, 1 walk and fired 6 Ks. 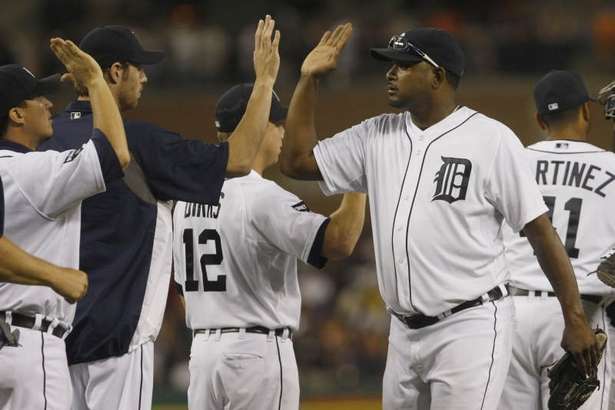 Austin Jackson, Alex Avila and Jhonny Peralta went DEEP. The Big Potato closed-out the 9th for his 36th save in 36 opportunities. The Tigers called up Brandon Inge from Toledo and sent down Andy Dirks. Inge is expected to platoon with Wilson Betemit at 3rd base. Jarrod Saltalamacchia whacked a 3-run 'tater to help the Red Sox beat the Kansas City Royals 7-1. Adrian Gonzalez went 3-for-4 and picked-up his 93rd RBI. Wowee! Blast-from-the-past! 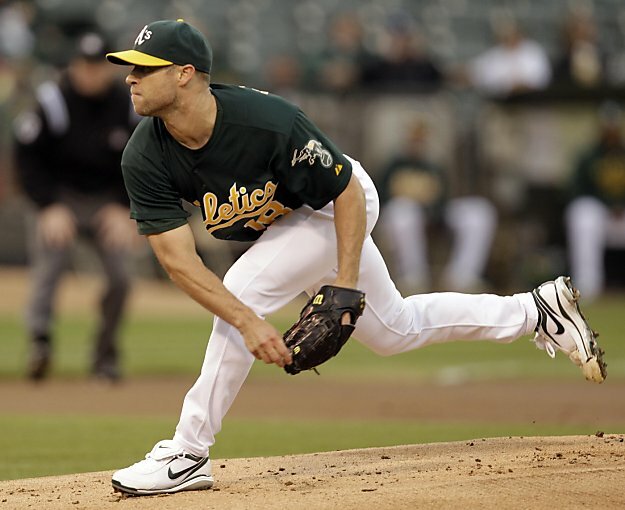 A's pitcher Rich Harden threw 7 shutout innings, allowed 2 hits, 4 walks and racked-up 11 strikeouts!! Josh Willingham hit his 21st home run. The Oakland A's beat the Toronto Blue Jays 2-0. 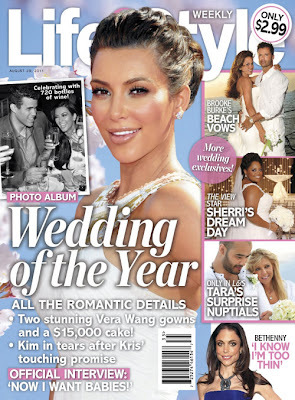 One of the HBWHOF's favourite chicks of all-time takes the long walk down the aisle today!! Kimmy Kardashian is getting married to the New Jersey Nets' Kris Humphries.